Cranbourne is a property developer based in Abingdon, Oxfordshire, developing residential and commercial properties around the South East, but particularly serving Oxfordshire, Berkshire and Gloucestershire. Past developments include new developments as well as the sympathetic refurbishment of older properties. Cranbourne is a company established on traditional values of reliability, quality and service. With a deserved reputation for building and renovating homes of style and substance. With a Cranbourne home you won't be getting a mass produced property, but an individual unit full of character that has been conceived and planned with you and your family in mind. To find out more about Southern Oxfordshire please click here. 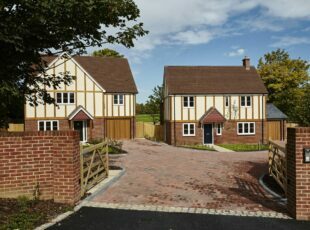 Orchard Developments (Oxford) Ltd is a joint venture company that was formed between Cranbourne Homes and Darcliffe Homes. We are pleased to announce that our show home will now be open every Saturday from 16 January 2016 between 10.00am and 3.00pm to give people an opportunity to view the three remaining luxury detached homes. What is so different about this exclusive development? It is located in rural countryside within a private gated courtyard and comprises of four homes in total. Each home has parking for at least two cars and visitor parking has also been catered for. When viewing these homes, you can rest assured that what you see is what you get, with no hidden extras. Our specification is one of quality and includes stone quartz worktops, Bosch appliances, contemporary electric fires and flooring throughout. We even consider the smaller touches such as chrome switches and sockets downstairs, outside taps and wiring for an intruder alarm. Orchard Developments also think about the Environment, so have installed Ice Energy Air Source Heat Pumps to provide heating and hot water which is also very economical to run. Savings achieved from this system can be up to 70% compared to a conventional boiler with mechanical exhaust air ventilation. Each home has been installed with underfloor heating throughout the ground floor with radiators to the bedrooms and heated towel rails to the bathrooms. Should you wish to book a viewing or would like further information, please contact Jacqueline Proctor on 01235 538844 or Nick Wilder at Thomas Merrifield on 01235 817444. 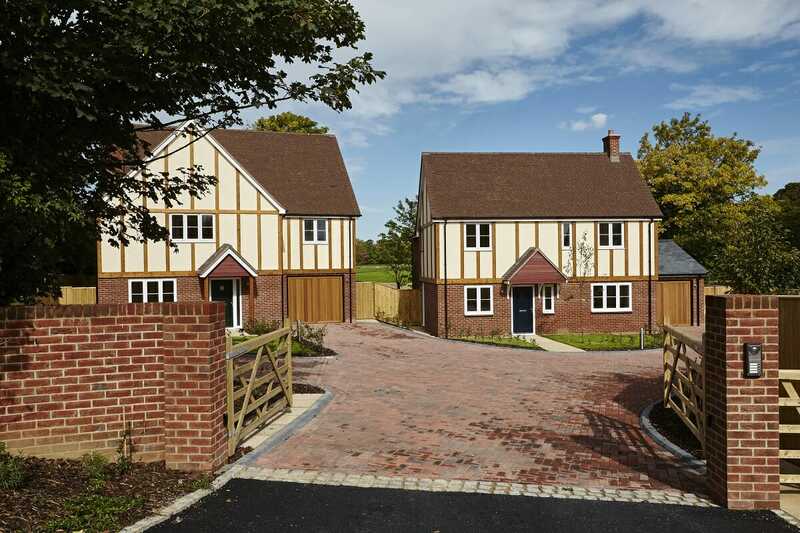 Open Day on 28 November at Tudor Walk, Rowstock – Don’t Miss Out! SERVICED APARTMENTS AT THE OLD GAOL NOW AVAILABLE TO RENT!